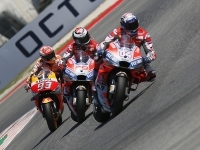 MotoGP: Fantastic Victory by Andrea Dovizioso in the San Marino Grand Prix. 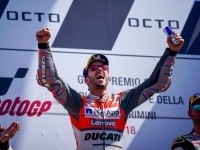 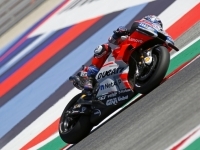 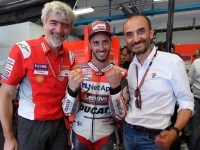 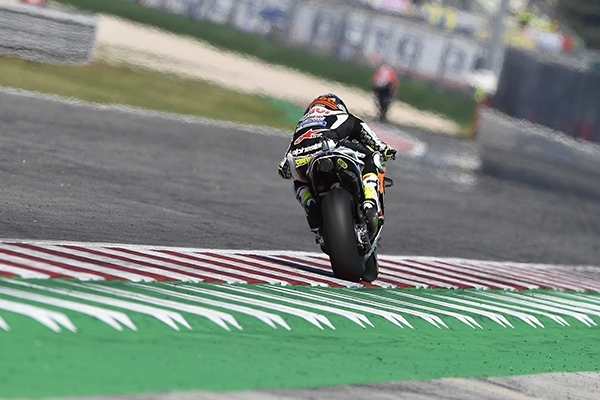 USPA NEWS - Andrea Dovizioso dominated the San Marino GP, round 13 of the MotoGP World Championship, which was held today at the Misano circuit in Italy. 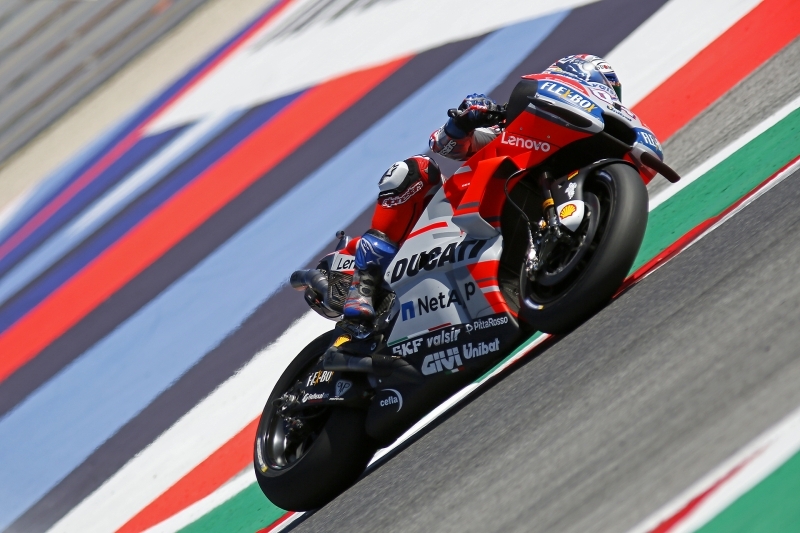 At his home race, the rider from Forlì started from row 2, then overtook his team-mate Jorge Lorenzo to move into the lead on the sixth lap. 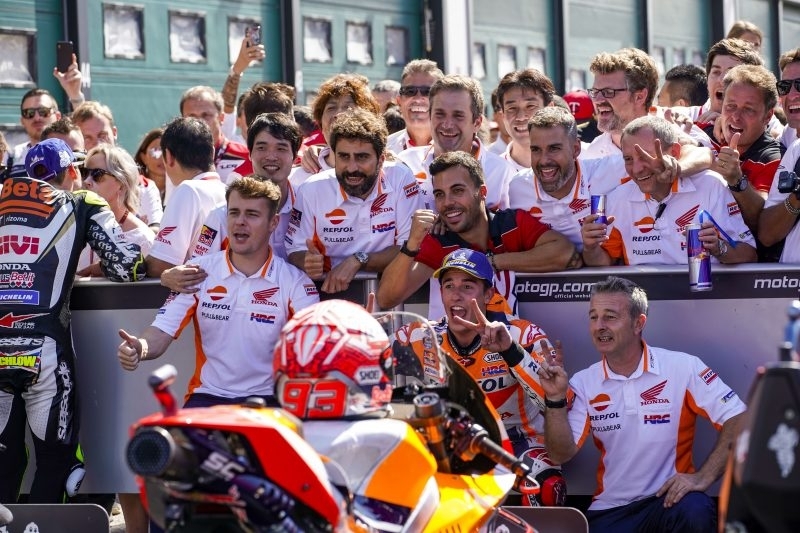 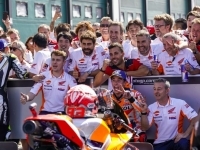 He held the position right until the end of the race, taking the chequered flag 2.8 seconds ahead of Marquez. 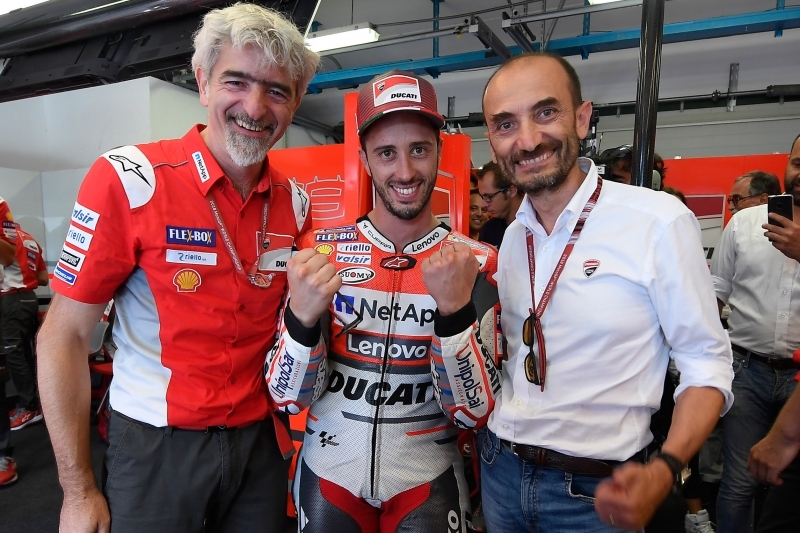 Thanks to today’s win, Andrea Dovizioso moves up to second place in the Riders’ standings with 154 points, 67 from Marquez, while Lorenzo drops to fourth with 130 points. 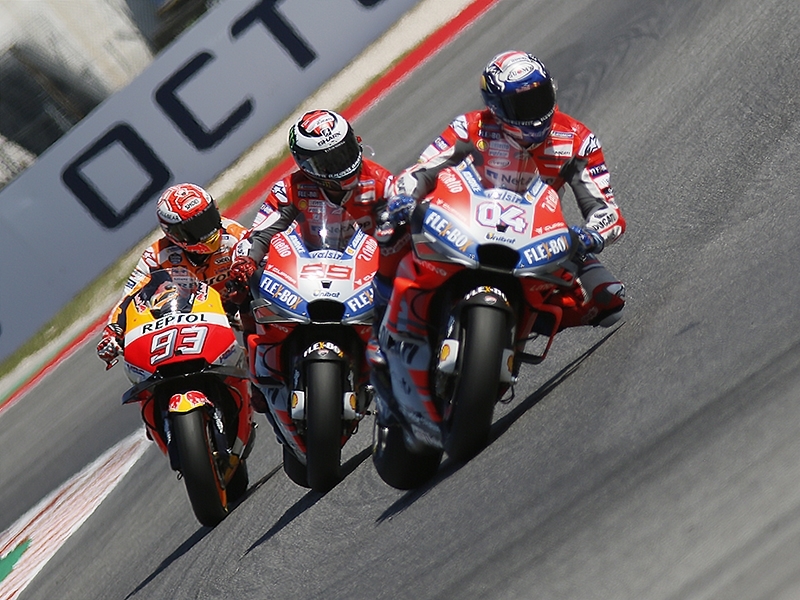 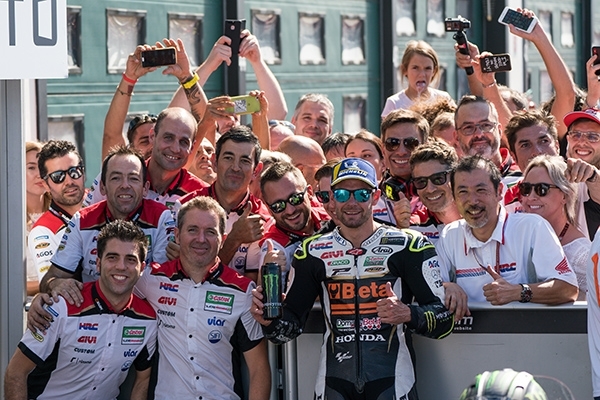 Ducati remain second in the Manufacturers’ standings with 233 points, cutting the gap to Honda to 23 points. 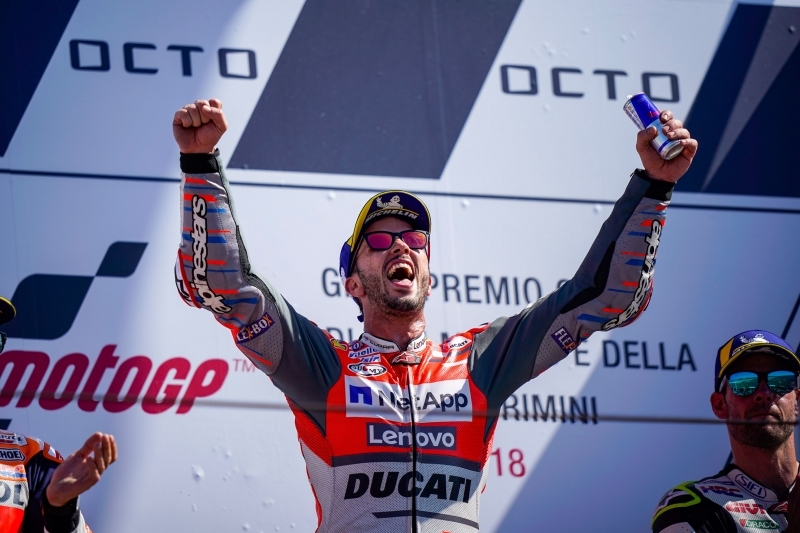 Source: Media Ducati Foto ReD Photographic Agency.